MCA stocks a wide range of Vance & Hines exhausts all available Australia wide freight free, or from one of our Sydney or Melbourne stores. 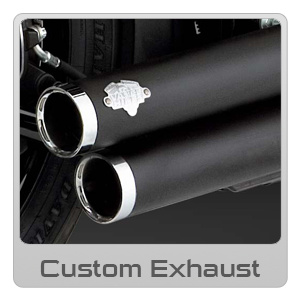 MCA stocks Australia's largest range of Vance and Hines exhausts for Harley Davidson, Sportsbikes and Off Road/MX Bikes. 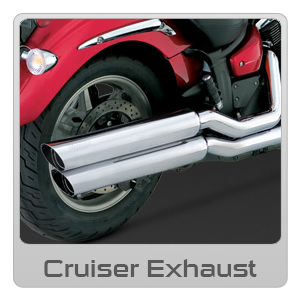 Big Radius 2-2, Big Radius 2-1, Shortshot Staggered, Bigshot Staggered, Twin Slash, Monster Ovals, Competition Series, Propipe Chrome and lots more - All usually in stock for Softail, Dyna, Dyna Wideglide, Sportster, V-Rod, Nightrod, XR1200, FLTC, FLHR, Roadking and more. We also stock Quiet Baffles. 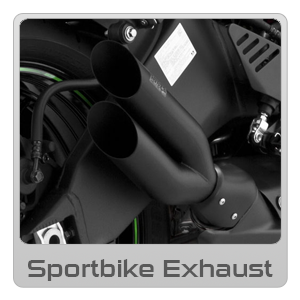 CS-1 Sportbike mufflers for most late model sportsbikes including Ninja 250 ZX10, Ninja 1000, CBR1000RR, R1, R6, GSXR600, GSXR750, GSXR1000, Hayabusa and more. 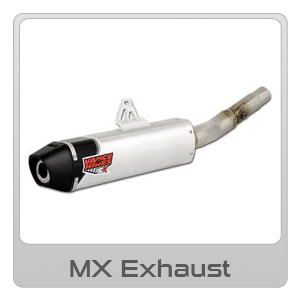 MX Exhausts for most late model CRF250, CRF450, YZF450, YZF250, YZF450, WRF, RMZ, KXF, KTM and more.